Connections with Place Award recognises projects that provide equitable access to resources and services, provides a sense of place and are culturally inclusive. 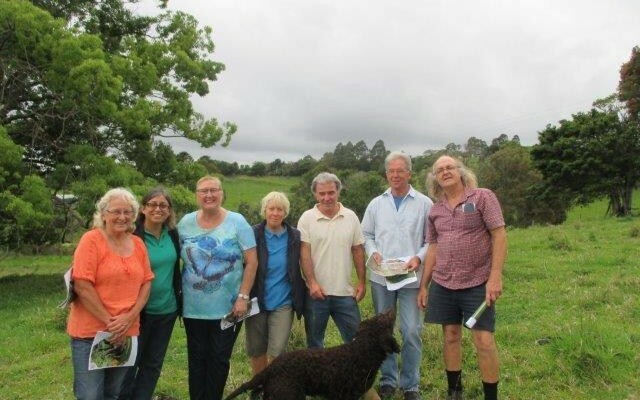 Dulong Futures recognises that for their community to be a more ‘liveable’ and ‘healthy’ place, they need to provide opportunities for neighbours to connect. Initially a group of residents came together with a shared concern; no community space in their growing community. To get good things happening, they worked together to facilitate different activities that bring people together and they creatively used public spaces such as the council owned nature strip. For example, the Aussie Day Morning Tea in 2016 and an upcoming event for Neighbour Day. 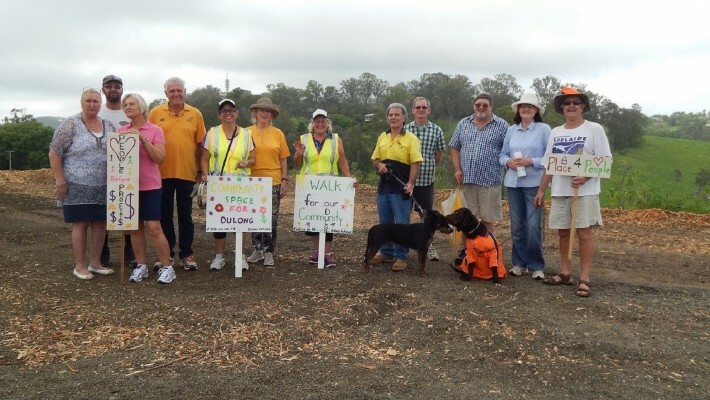 Twice a year, they hold a Seed ‘n Plant Swap at the local quarry and regular Tagalong Walks to explore the community. They have started a history group, engaging with their elders, listening to their stories, to better understand how their community has changed. They hope, this will contribute to identifying their community values and the things that are important as they continue to shape the community in to the future. Sharing and building skills together has resulted in citizen led advocacy on behalf of the community, engaging with local government to address local issues. An outcome; they are in the process of securing community space and a community garden. They believe, that many more good things can be achieved by working together and can create a place that will contribute to the health and well-being of their community now and in to the future.